Whether you need head shots to update your Linkedin profile photo or are trying to get the dream actor role of your life. I am a Huntington Beach Headshot photographer that can make you look and feel proud of your portrait. See Christopher Todd's headshot portfolio today. With over 19 years of experience as a professional headshot photographer we have learned all the tricks of the trade to make you feel at ease in front of the camera. We are located in the heart of Orange County between Costa Mesa and Newport Beach just down the street from Huntington Beach. We strive to provide convenient sessions for our clients. Whether you decide to come into our studio or prefer we come to you. 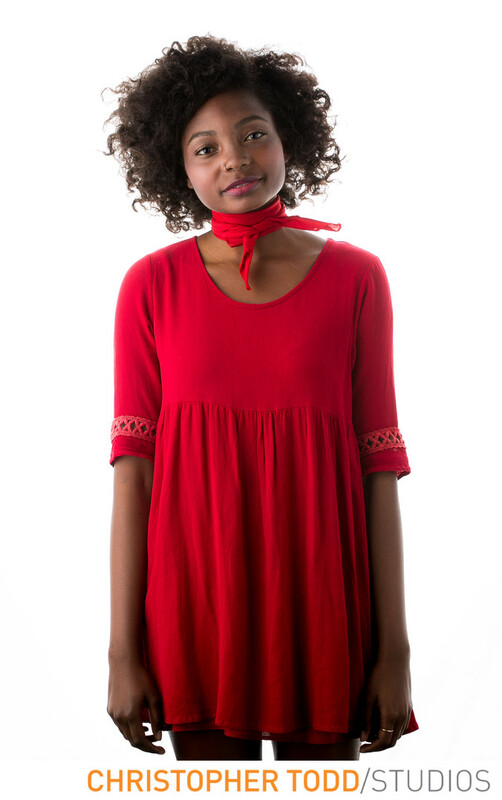 Your headshots will look professional and stand apart from the competition. Learn more about Orange County Headshots Portfolio today. 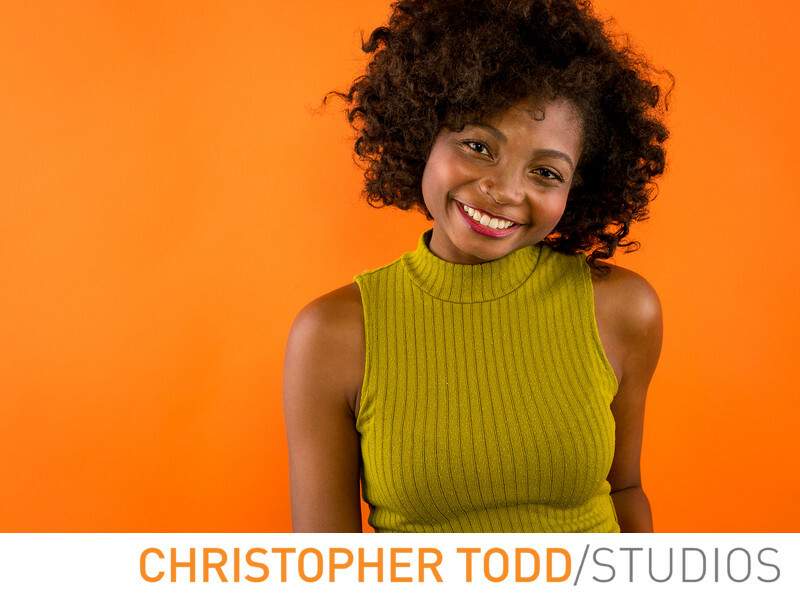 What makes Christopher Todd Studios unique from other Huntington Beach photographers? Posing- you are never left to wonder how to stand or where to place your hand. Style guide- we offer a personalized style guide for each client. Choose your session in our photography studio or at a Huntington Beach location of your choice. Thanks for getting this far on the page. We know you have tons of questions about your headshots. We can't wait to talk to you. Give us a call or email today.